Except, I am not too sure where it is now. 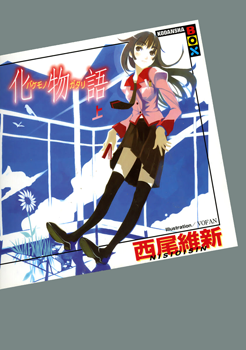 But back then, at baka-tsuki, This novel translation chronology is confusing. Imagine having to see latest translation at chapter 10 book 5, then next will be chapter 5 book 7. IT WAS REALLY INTERESTING! Also. You have to be specially knowledgeable about some lores about Japanese myths. It helps. Like XXXholic manga. Which will leave you clue less unless you know which myth it was based from.